5 facts about Me ! Term 3 back at school learning I miss learning I hope it miss me. 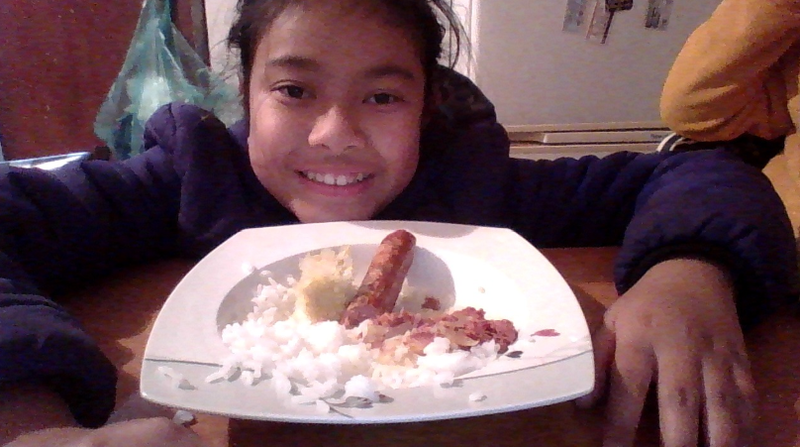 On a Thursday night I had dinner, my dinner had ( Rice, Corn beef, Corn even sausages ) I enjoyed it but my corn-beef was spicy. On July 5th we had to try Wesley intermediate's rocket. We were lucky to try it except I get to launch it which was my favorite part. 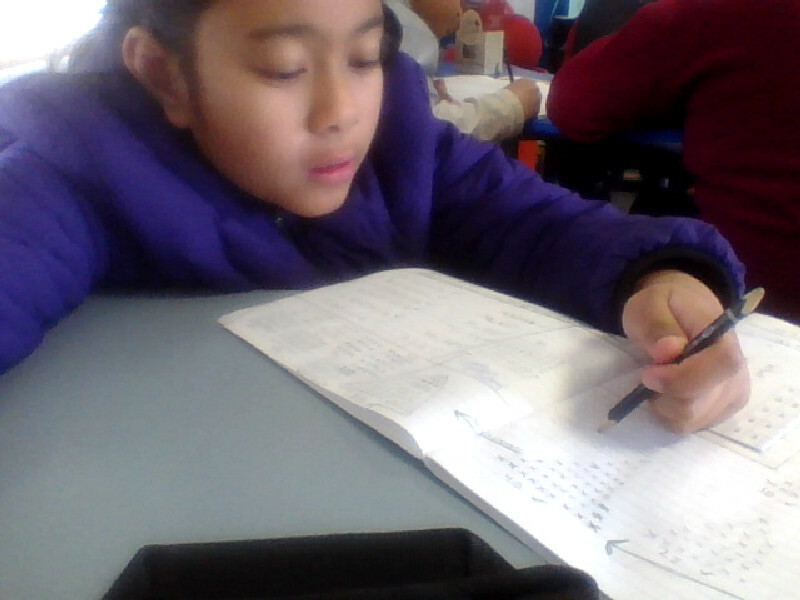 We also did some math's even science.